American corn producers didn’t cover much ground this past week. 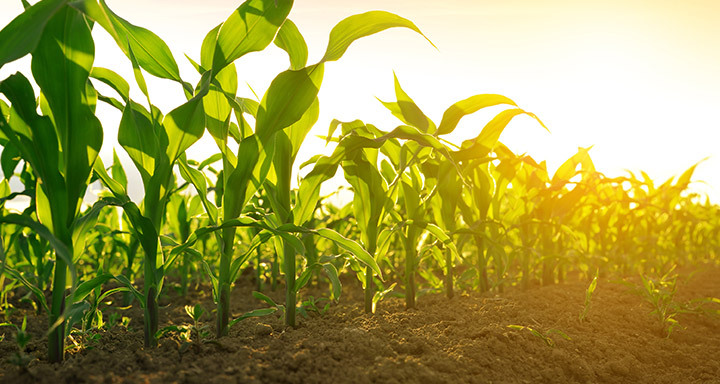 According to Monday’s USDA crop progress report, just 3% of the nationwide corn crop was in the ground as of Sunday, up a single point from a week earlier but 2 points behind the average and falling short of expectations of 5-6%. Last year at this time, 3% of the crop was planted. No planting had yet been reported in the primary production state of Iowa, where 2% of the crop is normally seeded by this time. Producers in Illinois also made no progress, versus the average of 4% complete, while the Indiana crop was 1% planted – in line with the average. No planting had also yet occurred in Nebraska, compared to 2% complete on average. No planting was also yet reported in either Michigan or Ohio. The bulk of the planting progress continues to be made in the more southern production regions, including Texas where 57% of the crop was planted as of Sunday, up 4 points on the week and 3 points ahead of the average.